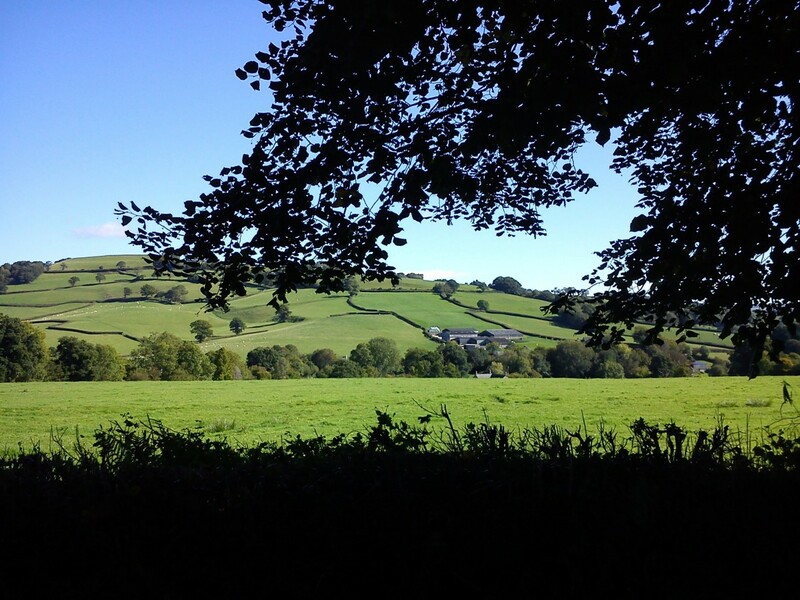 The International Garden Cities Institute have published their latest perspectives paper (Are Garden Cities good for you?) written by our director and Laetitia Lucy partly based on our research for our book Heart in the Right Street, which you can download here. 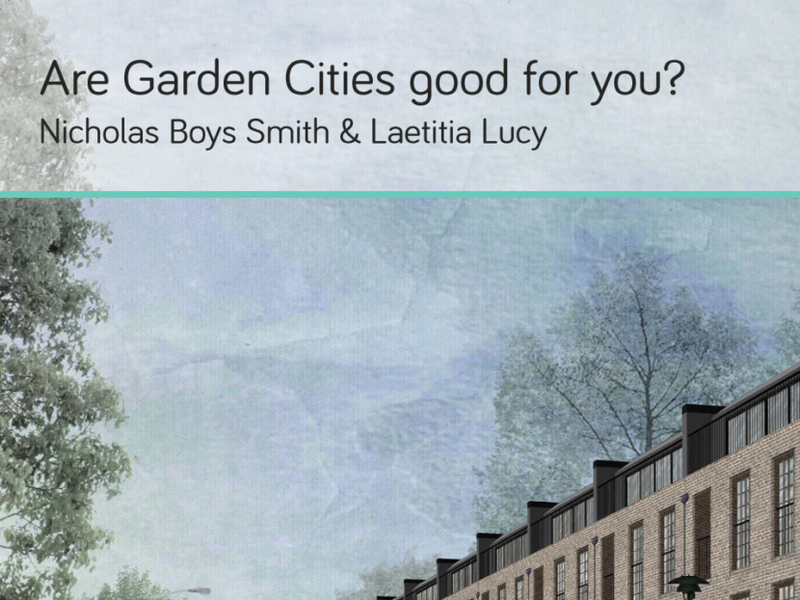 ‘Nicholas and Laetitia report on fascinating research into links between urban form and wellbeing and ask if garden cities fit the model of wellbeing optimisation?